We are in 2018 and up to 11 back to school shopping mistakes to avoid so far! Which is why you are here because you love your money and hate wasting it on things you don't really need. Keep on reading because this back to school season you are going to learn what these back to school mistakes are and keep more money in your pocket. Back to school season is one of my favorite shopping seasons. Yes, I know, weird huh? I enjoy the crazy deals on office supplies and other items. However, if you are not careful, back to school (BTS) time can cost you money and can hit your finances hard. After the 4th of July, it's not about summer anymore, but about back to school. Stores start converting from summer, to back to school merchandise. This is a big deal for retailers as they are counting on volume to make sales. You see selected merchandise are marked down below cost at this time just to bring customers in. This is such a win for us consumers which mean that you can also overspend money too. Believe me, I worked retail for 15 years and I can tell you that electronics and clothing are where the money is at for retailers. 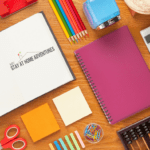 Retailers like Wal-mart, Target, Office Max/Depot, Staples, and so much more are the places to get your children's back to school merchandise. As you know, I am all for cutting spending when necessary and, to be honest, I am also human too. I love deals, I love bargains; that being said, it also can lead me to overspend money during back to school season. I also know that the back to school shopping season can break a family's budget big time. 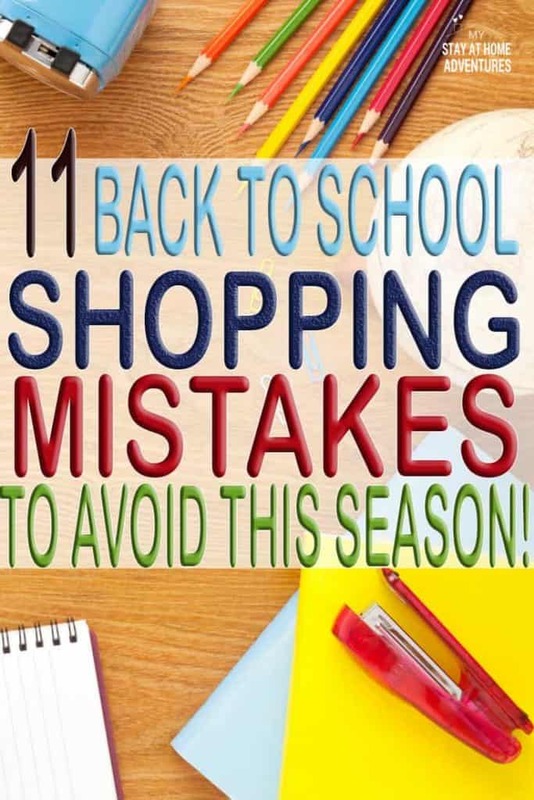 For this reason, I wanted to write this post and give you an idea of the mistakes you need to avoid so you can have a successful back to school shopping season that won't kill your budget. If you know what to shop for, and when to stop, then back to school shopping can be an amazing season for you. You can stock up on office supplies, even get that new tablet you always wanted. 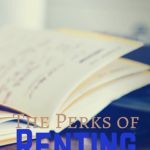 You can also make some back to school mistakes that you need to avoid that may have you will pay for the upcoming school year. And that's what we want to avoid doing this season, we are not going to hurt financially but we are going to be able to get our children their back to school supplies they need. Just like any other expense, you have to have a budget. 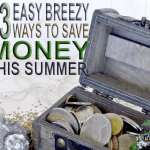 You are going to be spending money, sometimes a lot of money, that will affect your finances this summer. If you don't set a budget, you are going to overspend. We decided to include back to school spending in our summer budget earlier this year because it is a big expense this year since we have two of our kids going to school and one starting college. Yes, I know. Sometimes schools are late with their school list of what your child will need during the upcoming school year. ; however, you know that your child will need writing utensils, paper, notebook, etc. These items are the basic school supplies that your children will need during the school year. Some of the school districts are even posting their list earlier online. Our school districts and teachers post their school list earlier for parents to take advantage of the back to school sales. If you need a list click the image below and download our free school list printable. We know that when we go out shopping during this time of year, we are faced with fabulous gadgets, the latest mechanical pencils, do-it-all calculators, and we want them all. Sadly, we don't need them all, we want them. Shopping with our kids can make this even harder. You know what I am talking about, the “but I need this!!! 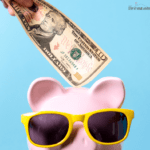 !” whine when we say no to an item they “need.” It is important to stick with your budget and your list so you don't overspend during back to school shopping season. How much stuff is enough? Do you really need to spend money on clothing for the year? How many packs of pens and pencils do you actually need? This is where I get caught overspending myself. I want to grab that deal and I end up buying too much. Sometimes things I don't really need. I still have school supplies left from previous years from my crazy back to school shopping sprees that my teenage daughter didn't need. Some of the supplies she won't need anymore. Though my family comes and “shops” my BTS stockpile, it is important to know when you have enough and what exactly is too much. Don't spend too much money on clothing if you can't afford it. You know, depending on where you live, the warm weather will be around for a few weeks. Please don't spend your back to school (BTS) money on shorts/fall clothing if you don't have the funds. Be smart, purchase clothes when they go on sale throughout the year in advance when possible. As stated above, I overbought and spent more money than I needed to on merchandise that wasn't really good quality. A pencil sharpener that cost 5¢ will not last because it's not good quality. Don't be suckered into buying cheap, no-good school supplies this year to save a few bucks. The reality is that sometimes you won't be saving money if, during the rest of the school year, you have to go buy the same school supplies you bought at the beginning of the school year. Spend your money on items that are good quality and will last your child through the school year. Sometimes in order to get a good deal, you must spend a certain amount. This is when it gets tricky, is spending that amount to get certain supplies worth the effort? Can you purchase the same thing for less? Meaning, if you buy two sided folders for 25¢ each, is it a better deal than spending $5 on regular priced merchandise in order to get the folders for 5¢ each (sometimes with a limit of purchase)? This is where you need to be a smart shopper and learn when it's a deal that will save you money. Buying more to get the deal is not saving you money. Please be careful when you come across deals like this. Buy what you need. Are you buying to impress others? You know when we think of the beginning of the school year, we think of new clothing, a new look, a fresh start. We shop with the intention of making sure our kids look the best their first day of the school year. This is true and you know it. I remember when I was in high school, I made sure I had a different hairstyle and a new look for the upcoming school year. This leads us to overspend money because we were trying to impress others. You know, keeping up with the Joneses. Remember them? Trying to compete and impress others is a huge mistake you want to avoid during back to school shopping. The only thing you need to be impressive is you and your budget, not others. If you have store rewards programs, you have to make sure you know their policy and what they cover. Many of these store rewards have great benefits and are good for certain things. Some rewards require you to purchase certain merchandise, others require full price items that are not on sale. Others will reward you after the back to school season is over. This is why it is important to know about store rewards programs and see if they work for your shopping pattern. Also, make sure that you always check to see if your store is having special deals for reward holders. Having a store rewards card has a lot of benefits and I suggest you get one if your store has one. Office supply stores have amazing reward programs and have tons of benefits when shopping for back to school. Again, simply look and see what offers their rewards program will cover each week or during back to school season to help you save money. This is something many people miss out on and it's a huge mistake that can lead to spending more money. OK, this is something I tell people when I worked retail: many back to school items are one-time items bought just for the back to school season. They will not come back, nor are retailers able to order them for you once they are out. Cloth book covers are one of the top items customers used to get upset about, and though I know why people wait until the last minute to get them, it is one thing that goes fast during back to school shopping season. No, not all cloth book covers are the same, and size does matter. If you know that your child's school district requires book covers, buy them when they go on sale that week. If you don't need them, simply return them. Waiting for the last minute is not a good idea for the reason that maybe that item that you wanted is out of stock, or not on sale anymore. Avoid waiting until the last minute to go shopping. You will also avoid the aggravation of dealing with huge last minute crowds. If you buy early, you won't save money. Buying early, before the back to school season, might not be the best idea when it comes to saving money. It will save you the hustle of dealing with the BTS crowd, but it won't save you money. I know this might sound crazy, but looking at the ads each week will give you an idea of what the stores will have on sale each week. Wal-Mart tends to have a flat sale rate during their back to school season compared to Target, Staple, and other retailers. Meaning changing their prices before the season hits, and rarely during the back to school season. Walmart has changed their price matching but this doesn't mean that all stores won't price match. Please ask around and do your research and see which store will honor price matching during this back to school season. These are some of the back to school mistakes to avoid this back to school shopping season. Remember to stick to your budget and within your limits. Don't over spend or buy on impulse. Always check your rewards and deals to see how they will benefit you and your wallet. 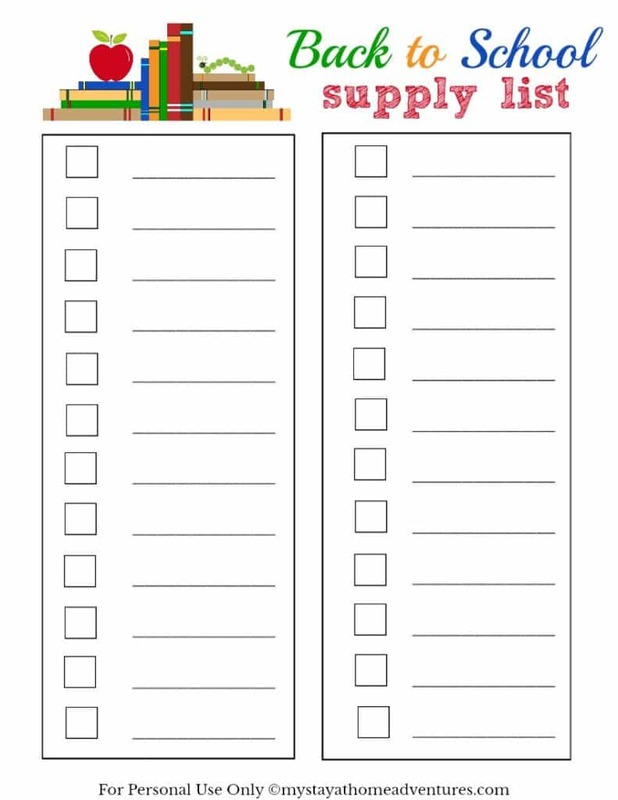 Don't forget to click the School Supply image to download your list! Your Turn: What other back to school mistake to avoid do you have? Share it with us. Great tips! I especially love the tip about quality of quantity. I’m a big fan of Crayola after a few bad experiences with Dollar Tree crayons. They are totally worth the extra money! I agree with you 100% Crayola simply are the best when compared to other brands and the price they are dropped during this BTS season is a plus. Thank you! Depending on the school the school requirement it can be really costly to a lot of families. I get burned by poor quality every time! I learned the hard way Kristy! These are great tips! I combined the tax free weekend with coupons, rebates, and Cartweel deals. 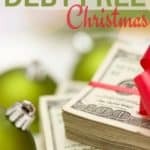 I saved $50 this year!